The Yankees conclude their road trip to the West Coast with a three-game set against the Twins. They have gone an even 3-3 so far, losing two of three to the Athletics while taking two from the Mariners. 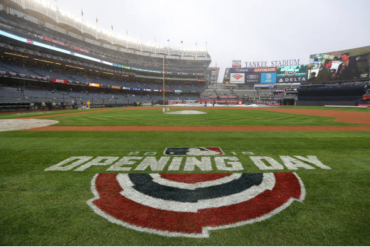 New York swept Minnesota earlier in the season in four games at Yankee Stadium. The lead for the top spot in the Wild Card sits at just 2.5 games now as Oakland has won four straight. The Yankees have their work cut out for them in order to keep this lead with 20 games left to play this season. The Twins have fallen off this year. 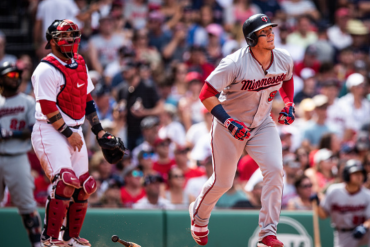 They have essentially no chance to make the playoffs, but they do have former Yankee Tyler Austin, who will play his former team for the first time since being traded for Lance Lynn. Happ (15-6, 3.90 ERA) bounced back from his start against the Tigers to dominate the A’s earlier in the week. He went six innings, allowing two hits and one run, which was a home run. Due to the extended struggles of Luis Severino, Happ has pushed himself into candidacy to start a potential Wild Card game. 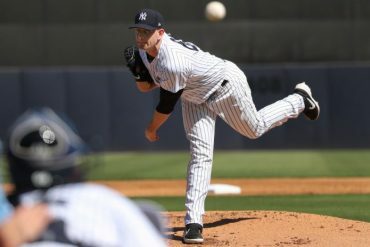 Aside from the bad start against Detroit (4.1 IP, 10 H, 5 ER), the southpaw has allowed two earned runs in just one other start of his eight with the Yankees. 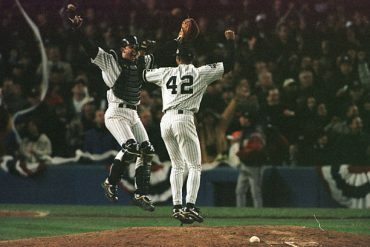 He still owns an unblemished 5-0 record with a 3.10 ERA ever since being shipped to the Bronx. In seven appearances (six starts) against the Twins, Happ has a 5.73 ERA with five home runs allowed and a 1.64 WHIP. Gibson (7-12, 3.74 ERA) is having a career year for Minnesota. 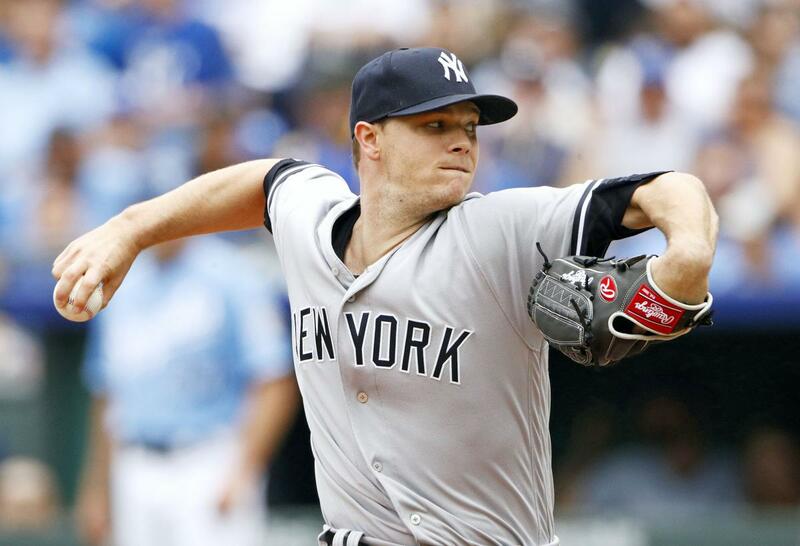 The 30-year-old is posting a career-low ERA, career-high in strikeouts (158) and his second-best WHIP (1.29). The record doesn’t really do him justice, as he’s pitched in 11 games where his team gives him two or less runs of support. 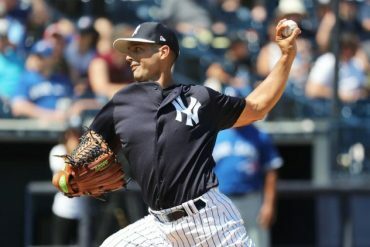 Gray (10-8, 4.96 ERA) will make his first start in about two week, as he’s spent most last month pitching pretty well from the bullpen and one spot start. He owns a 1.83 ERA ever since being demoted to the bullpen on August 1, striking out 17 in 19.1 innings pitched. Earlier in the season, Gray allowed three runs in 4.2 innings while issuing five walks to the Twins. Career-wise, he has a 5.23 ERA in six starts. When asked about the decision, Aaron Boone said slotting Gray in for this game as well as having an off-day Thursday will give the rest of the rotation an extra day, some two days off with the playoffs slowly approaching. Stewart (0-1, 5.06 ERA), Minnesota’s No. 28 prospect, was called up in mid-August. He struggled in his first four starts, as he wasn’t able to work past the fifth inning in any of them. Although, he came out of the bullpen in his last appearance and threw five shutout innings against the Astros. Severino (17-7, 3.52 ERA) was making baby steps in returning to form, but then got knocked all the way back down by the Athletics. There’s really not many positive things that can be said about Sevy right now. Other pitchers are threatening to take the Wild Card game from him, and his ERA has been on a steady incline for over two months now. 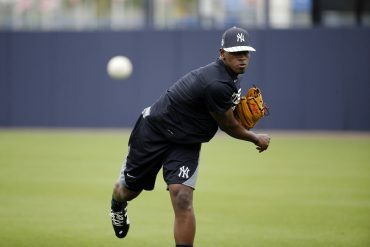 Giving him an extra day or two of rest could be of benefit, as a theory of Severino’s struggles is that his arm is tired. He didn’t get a chance to throw against the Twins earlier in the season, so Sevy’s last start against them was the Wild Card game last season. But other than that, he has one regular season start back in 2017 (3.0 IP, 5 H, 3 R). Odorizzi (5-10, 4.57 ERA) has been inconsistently consistent this season. His 2018 ERA is far from his career mark (3.96), but he has stayed around the mid-4’s for most of the season. Although, his 3.77 August ERA was his best month this year. The Yankees tagged him for five runs in 4.2 innings earlier this year, and Odorizzi is 5-8 with a 4.61 ERA in 15 appearances (14 starts). The Yankees have a chance to make some ground in the division with another series win against the Twins. Taking at least two is crucial and a sweep would be ideal.